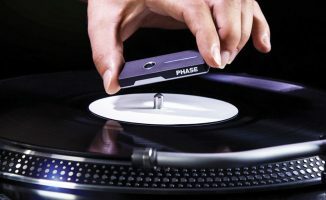 We checked out the final leg of Phase's promo tour and chatted with DJ Antriks and Red Bull 3Style France champ DJ Stresh about Phase. Mixware, creators of the Phase wireless timecode for DVS, just concluded a tour that showcased the Phase system in different regions worldwide including the US, Europe and Asia, ending with a stop in my home city of Manila, Philippines. 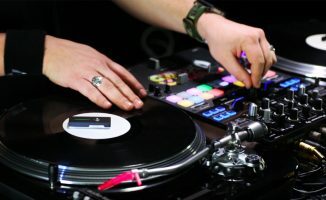 Red Bull 3Style France champion DJ Stresh and MWM’s DJ Antriks were on deck to demonstrate Phase to local DJs, and scratch legend Shortkut performed at the after party. 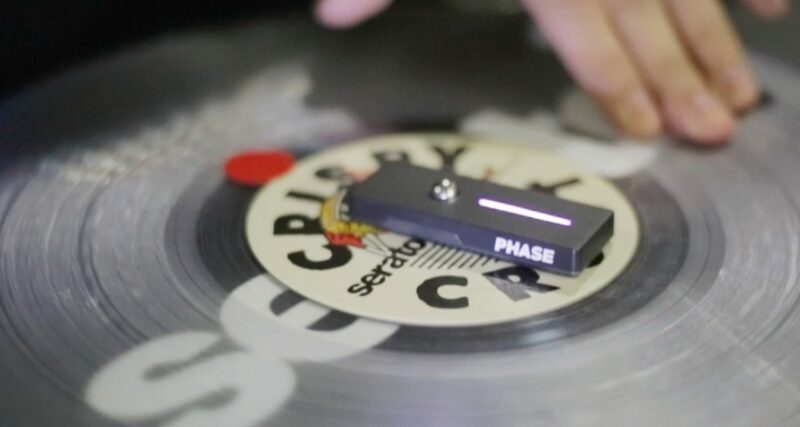 We caught up with DJ Stresh and Antriks to ask them about the advantages of using Phase, as well pressing them for tips for up-and-coming battle DJs. 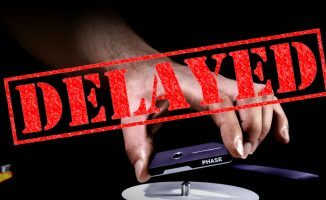 What do you think of Phase? 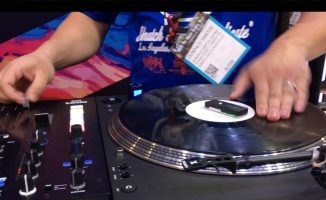 If you spin with timecode and DVS, would you use it instead of control vinyl? Let us know in the comments.